Jill focuses her practice on complex commercial litigation, including representing local and national commercial lenders in commercial foreclosures and other special asset litigation. 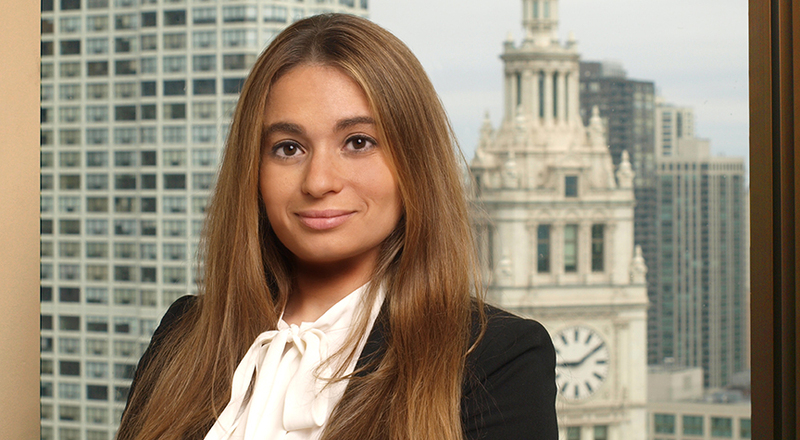 She also has extensive experience representing secured creditors in Chapter 7, 11 and 13 bankruptcy actions. In addition, Jill represents businesses and individuals in construction and mechanics lien litigation, breach of contract actions and employment claims in state and federal courts, as well as NASD arbitrations. 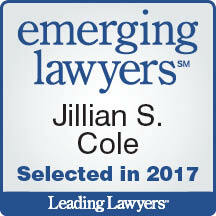 Jill has been selected for inclusion in Illinois Rising Stars since 2011. She earned her J.D. from Case Western Reserve University School of Law and her B.A. from Brandeis University. Author, “The Row over Rowe: What to Do with Facts ‘Between’ the Record,” American Bar Association Litigation Journal, Vol. 42, No. 4 (Summer 2016).